When insurance companies think about their agency partners and digital preparedness, misconceptions are rampant. Misconception: If we build out our direct channel, it will hurt our agencies. Truth: Distribution channels are not either/or. They are both/and. Omni-channel distribution provides customer support that will grow business. Single-channel distribution cannot perform like an integrated approach can. Misconception: Agents are only interested in using traditional means for lead cultivation and business retention. Truth: The highest performing agencies are trying to capture the benefits of Digital Insurance 2.0, either through their insurance company or outside of their insurance company. Misconception: Social media marketing and data’s use in insurance are mostly for the home office and internal use. Truth: Data’s all-encompassing capabilities and distribution’s omni-channel opportunities are opening up real sales benefits for both agencies and the insurers who use them. Agents and advisors remain critical to the way insurers engage customers and sell their products and services. It’s only natural. When a person or a business is investing a substantial sum in coverage or protective products, they are likely to want to have a real person connected to the relationship. The larger the business interest, the more crucial it is for insurers to foster real relationships. Agent and advisor engagement with customers, however, needs to look much different than it did five years ago, or even one year ago. Insurers must set up multi-channel distribution options to enhance customer interactions on the cus­tomer’s terms and enhance agent interactions with the same analytics and digital technologies that are in use throughout the enterprise. As a result, distribution channel strategies, including how to support the traditional agent/broker channel, are a focus for transformation in the age of Digital Insurance 2.0, and they are foundational to an insurer’s ability to realize their growth and innovation strategies. 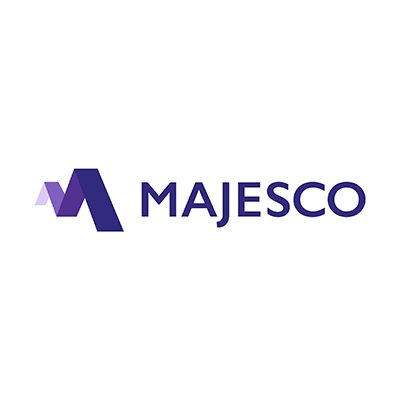 In a recent Majesco webinar, Distribution in the Age of Digital Insurance 2.0, I discussed these issues at length with Craig Welsh, from Westfield Insurance and Gregory Bailey, CEO of Denim. They each brought a unique perspective to the growth of Digital Insurance 2.0 practices within the agency space. Gregory, for instance, discussed the Digital Divide — the gap between current financial services organizations and consumers. Consumers crossed the divide first, beginning with the iPhone and connected mobile experiences in 2007. But not all insurers have crossed the gap to meet them on the other side. The highly personalized and customized experiences that customers are seeking are often left unfulfilled. When our mobile phones are within reach nearly 24 hours a day, and our platforms of engagement are ready to do our research for us (Think Alexa and Siri), shouldn’t insurers be sitting at the other end of the search? As a part of this digital preparedness, personalized marketing should be integrated with all channels, including the agency and advisor channel. The reason is that the digital gap is a bridge that can be answered by the effectiveness of integrating all of the continuums. The Agent & Advisor channel should be directly connected to the Brand Direct channel and vice versa. Using localized social/mobile campaigns is a smart way for agents and insurers to close the digital gap between them and their customers and prospects. Craig discussed trends within agencies, such as strong growth in agency marketing funding between 2016 and 2018, and the consolidation of agencies. Both of these trends could signal improved investment in technologies that will enhance agency performance. 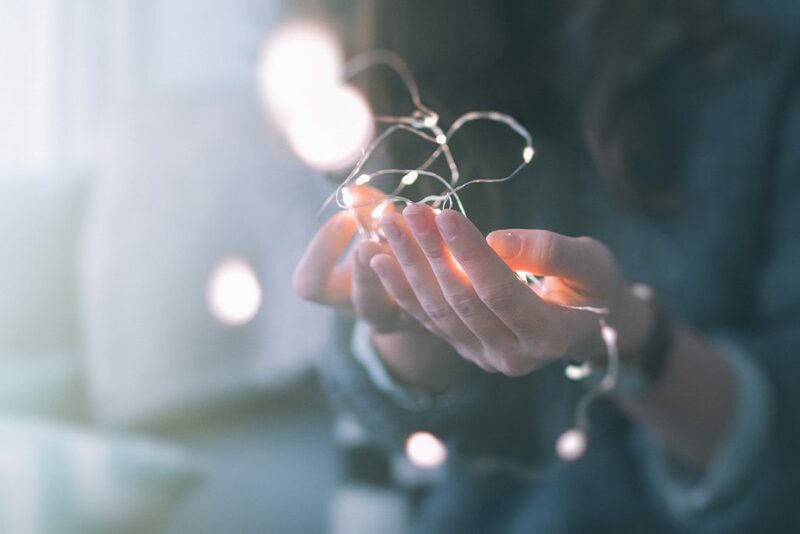 Agencies want to stay competitive and most see the connection between digital investments and improved ability to meet a rapidly-changing competitive landscape. The future, said Craig, will see carriers and agents working together differently than they have in the past. Both parties, for example, are interested in using data to improve performance. But in some cases, they aren’t using the same data. Carriers are also looking at agency performance indicators differently than they have in the past. Which agencies are investing in technology? Which ones are thinking about digital differently? Which ones are partnering with companies like Denim or others? Are there ways that carriers can better support the agencies that are investing in their digital futures? Which carrier investments can transform them into a better agency partner? For any company that is thinking about breathing new life into their agency channel, some foundational things are still important. Process: Distribution Management is critically-important. When you consider the many agency mergers and acquisitions and multi-channel types, you realize that you need to be effective at managing distribution information. Understanding Most Important Measures: Carriers need to assess agencies on more than backward-looking measures. What metrics will be important 5 or 10 years from now? The answer to these questions will help carriers to know how to invest. Customer: All enhancements have to be viewed in light of the customer. Carriers need to understand their effectiveness and the potential of their joint offerings in order to make sure that investments reflect what the customer feels is important. Considering these issues can help carriers gauge where and how to help agencies in the midst of their omni-channel strategies. In Part 2 of this blog series, we’ll look more closely at the six keys to achieving distribution mastery. Plus, we’ll examine how carriers can construct an agency-friendly framework for growth that accounts for digital engagement at every level. For a preview, be sure to view our webinar here.